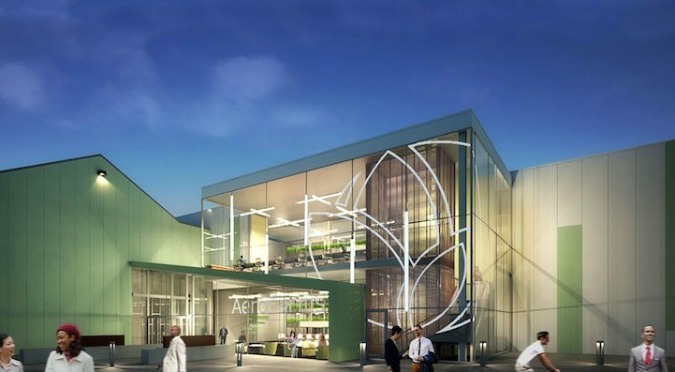 The city of Newark, New Jersey will soon be home to the world’s largest indoor vertical farm. Having this facility means that they’ll be able to aeroponically grow two million pounds of pesticide-free baby leafy greens and herbs each year. A converted steel factory will house the vertical farm. 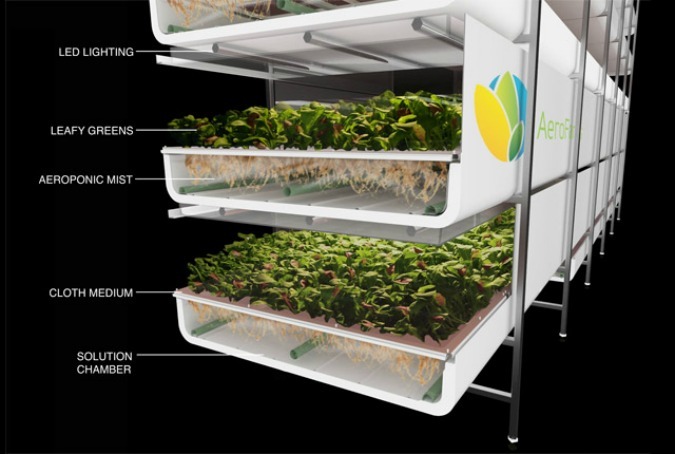 There, AeroFarm’s aeroponics technology will spray a mist of high-nutrient solution onto the crops. No soil is necessary for growth. Instead, the plants root themselves in microfleece cloth that\’s stretched across modular, stackable planters. The sustainable process also uses recycled water and monitoring equipment. This manages the plant’s carbon dioxide intake as well as the intensity of the overhead LED lighting. AeroFarm is part of a larger redevelopment project called Maker’s Village. They will be an anchor establishment for the locale, which intends to bring “maker-type” businesses to the Ironbound neighborhood in Newark. (source).